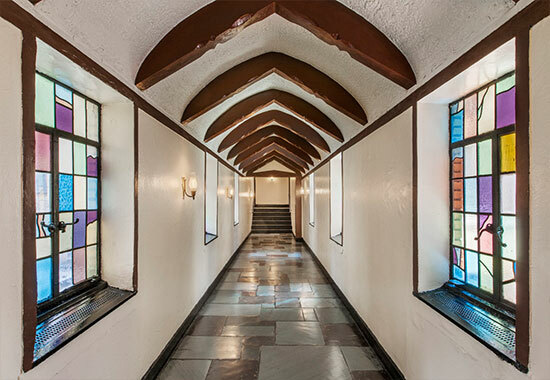 The rarest of pre-war properties: 404 East 55th St., 405 East 54th St. & 360 East 55th St. Historic Craftsmanship blended seamlessly with modern conveniences and finishes. 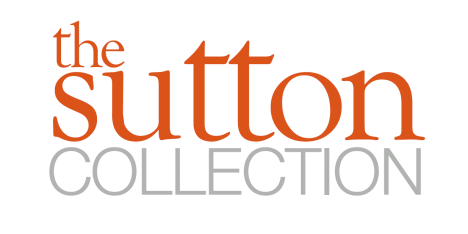 The Sutton Collection, located in the heart of Sutton Place, is made up of three unique buildings at 404 East 55th Street, 405 East 54th Street and 360 East 55th Street. 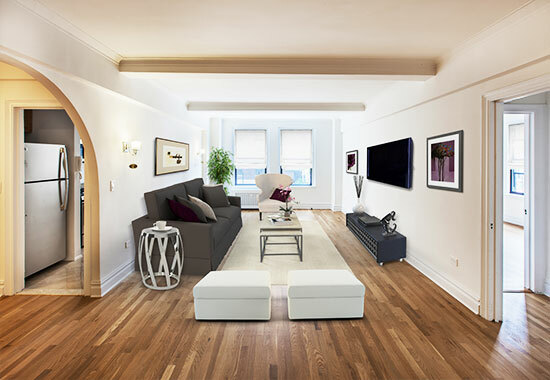 Each building is filled with exceptional architectural details and true New York style that can only be found in the rarest of pre-war properties. 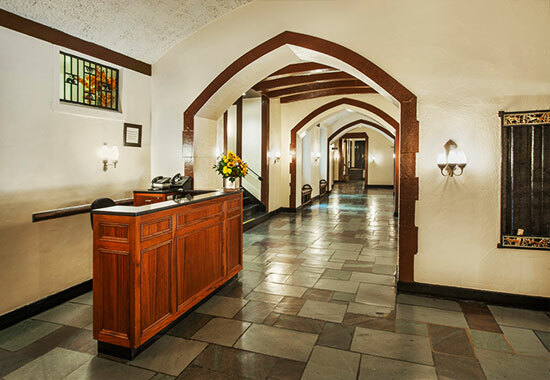 At The Sutton Collection, each building has its own distinctive lobby featuring beautiful stone floors, classic wooden beamed ceilings, ornate metal work and stained glass windows. 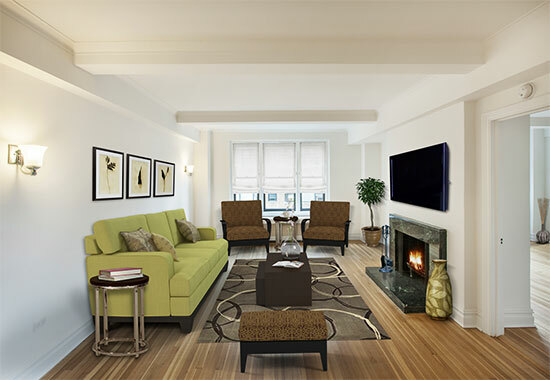 All residences at The Sutton Collection feature the details and craftsmanship of a pre-war apartment blended seamlessly with modern conveniences and finishes.